After reading this to the latest release chapter (translated), I come to like Japan's history because it was so interesting. This novel is very funny and one of my favorite. The only problem with this novel is Nobuna... well she is your everyday annoying tsundere, BUT she is likeable just like Taiga from Toradora. 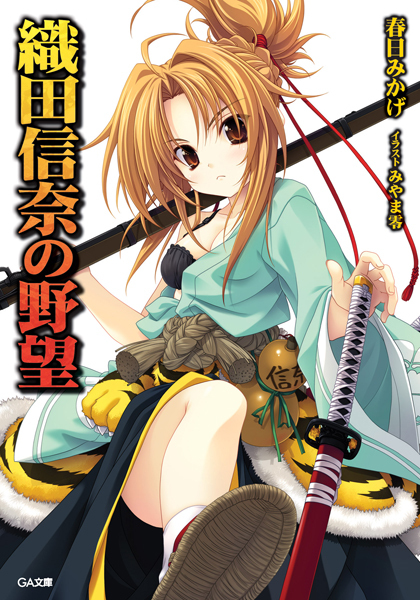 If you like samurai, harem, romance, comedy, loli, oppai, and war then this is a good series to read.